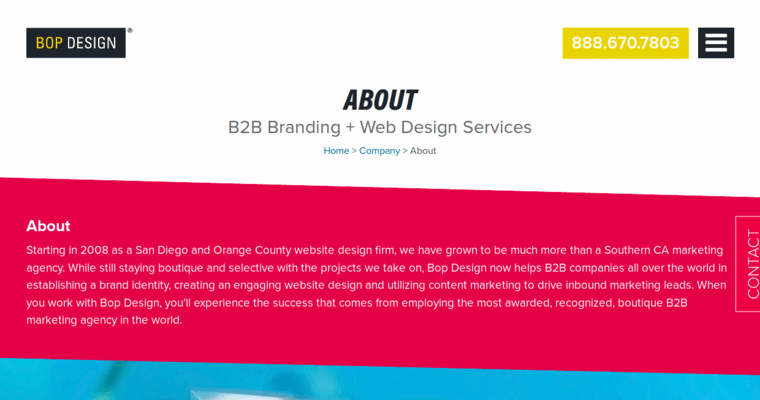 BOP Design is a responsive web design firm with multiple office locations around North America. A responsive website is one that works well on multiple platforms. Currently, people are accessing the internet through computers, tablets, and mobile phones. Clients work with BOP Design to have a website that loads properly on each type of internet accessible device. BOP Design will help ensure clients have websites that customers enjoy visiting. This design firm knows that having a responsive website is a major factor for ranking well in search engines. 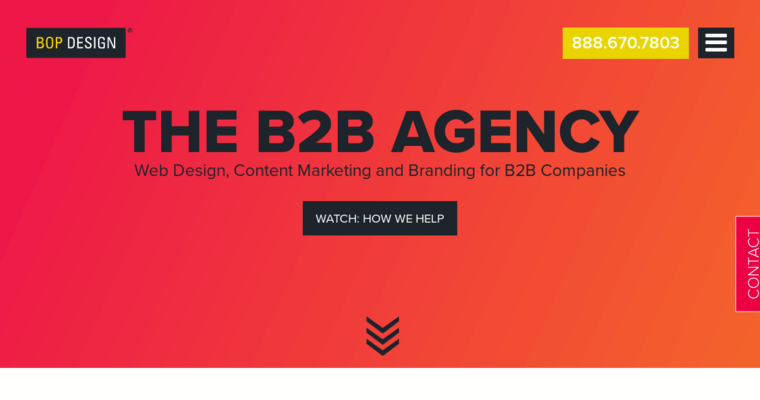 BOP Design creates responsive websites that only need a single index file. Having fewer files to index allows search engines to crawl a client's website in a fast and efficient manner. Clients that have a responsive website rarely have to worry about missing out on potential online customers.